Arctic expedition line Hurtigruten are starting 2016 with some new announcements. Not only do they expect a brand new ship - MS Spitsburgen entering service in May, but also have announced new itineraries including South America and Canada, plus exciting ship refurbishments. New ship MS Spitsbergen will sail her inaugural cruise along the scenic Norwegian coast in May 2016. The ship has a modern and environmentally friendly design and will take guests to see Norway’s natural wonders with minimum impact to the environment. Further improvements are planned to reduce emissions and fuel consumption. 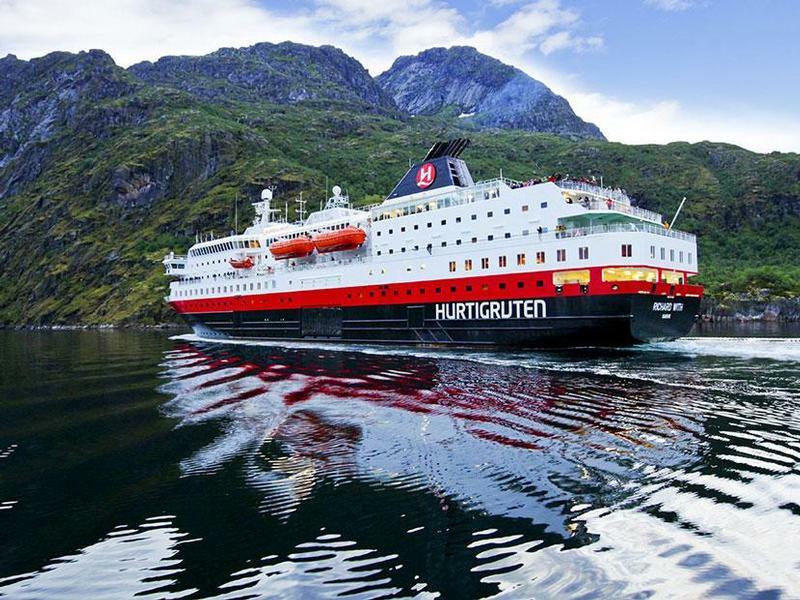 Hurtigruten are also extending their exploration cruises. MS Fram and MS Midnatsol will feature new itineraries in South America including the exotic Amazon Rainforest. New itineraries to Canada will explore both sides of the unspoilt Baffin Bay. Exciting improvements to their current fleet will see Hurtigruten’s Norwegian coast sailing vessel’s receive a total makeover with a new Arctic interior. The new design will reflect a modern Scandinavian look and feel whilst drawing inspiration from the spectacular scenery visited on Hurtigruten’s Northern European voyages. The new look will be contemporary, stylish and unpretentious with many natural materials including wood, slate and leather. Public areas including cafes, bistros, restaurants and more will be renewed plus the bar will be moved to the panoramic launch. The first ships to receive the new arctic interior update in 2016 are MS Polarlys, MS Kong Harald, MS Nordkappand MS Nordnorge.